When they’re not review-bombing it, Steam users appear to have rekindled their love for Borderlands 2. Borderlands 2, of course, recently received high-resolution textures on PC and consoles, but the game’s content is unchanged since its DLC slate ended in 2013. After the initial burst of interest died down, Borderlands 2 still managed an average of 10,000 concurrent players on Steam regularly. Since the release of the texture pack, however, the loot shooter shot up to Steam’s top five most-played games, with a concurrent player count of nearly 60,000 players. That’s a significant boost, likely motivated by the Borderlands 3 reveal, even if the upcoming game won’t be launching on Steam until 2020. It’s also worth noting that the game, and all of its DLC, were heavily discounted during that recent surge, which is no doubt also a contributing factor. 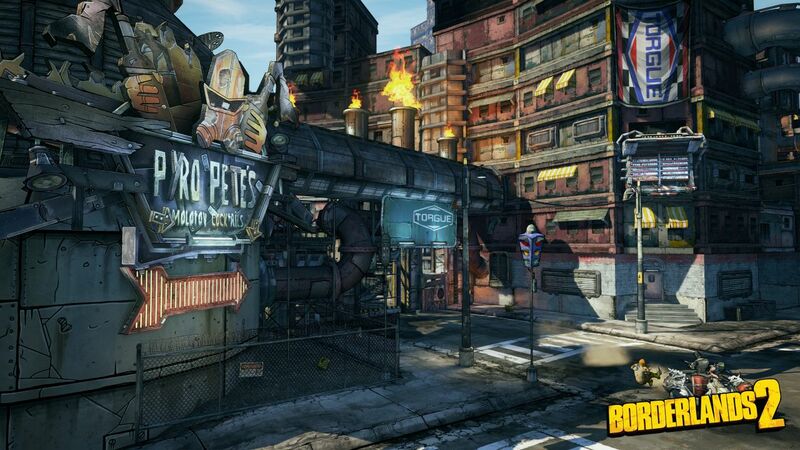 The post Borderlands 2 returns to Steam’s top 5 most played games appeared first on VG247.